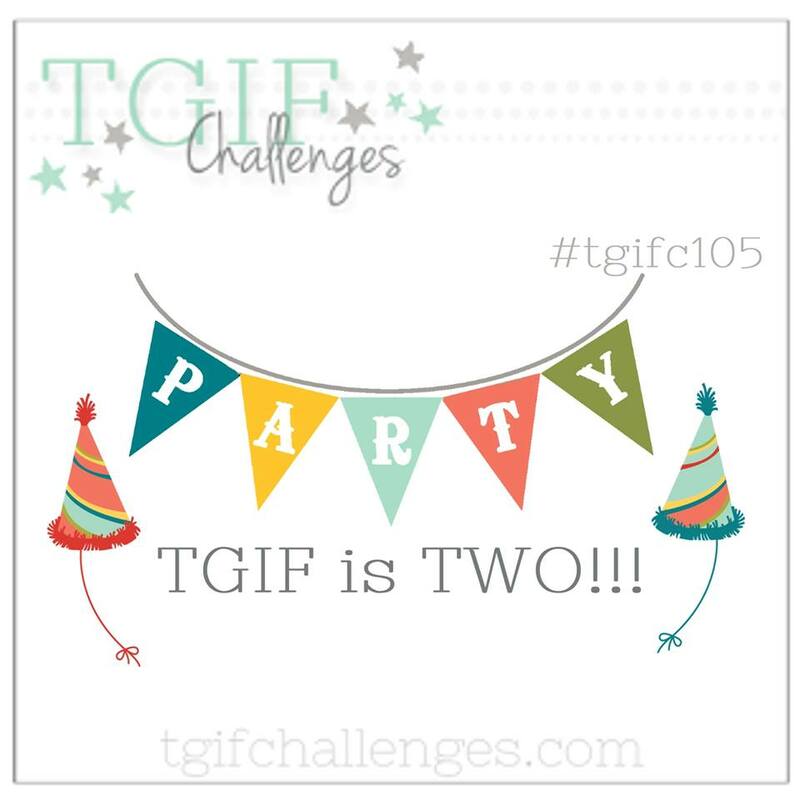 TGIF turns two! 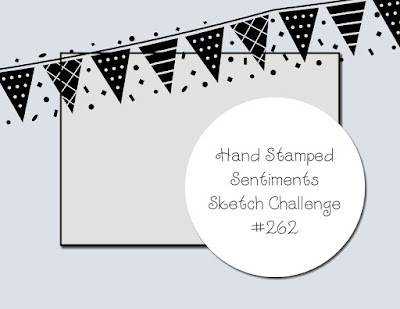 We are celebrating our second anniversary with a big "party" themed challenge. 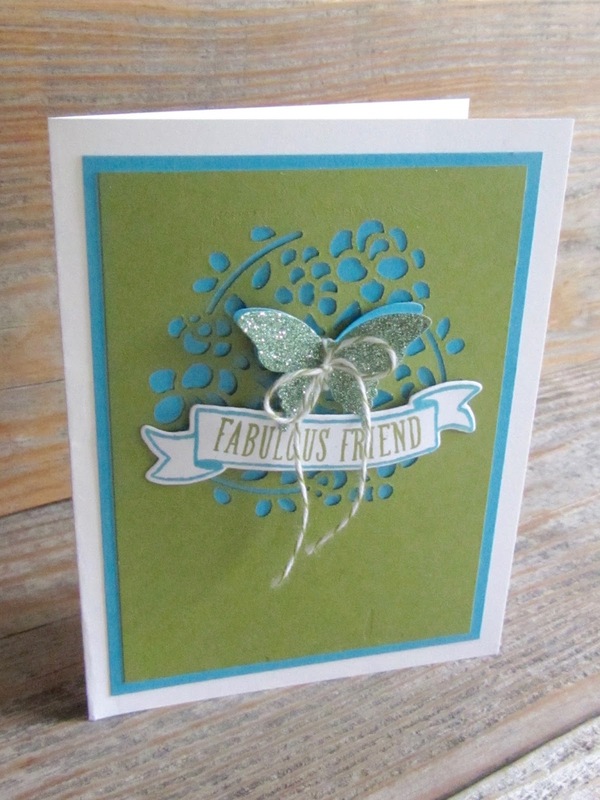 Hop on over to #TGIF105 to see the Design Team's AND alumni's latest creations. 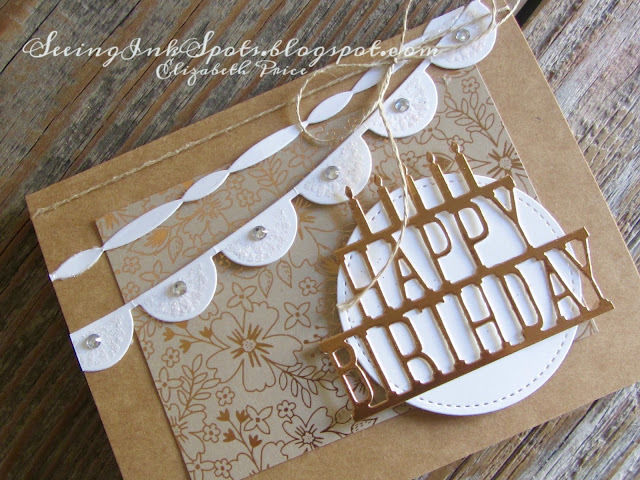 My very most favorite decor item for a party is garland. 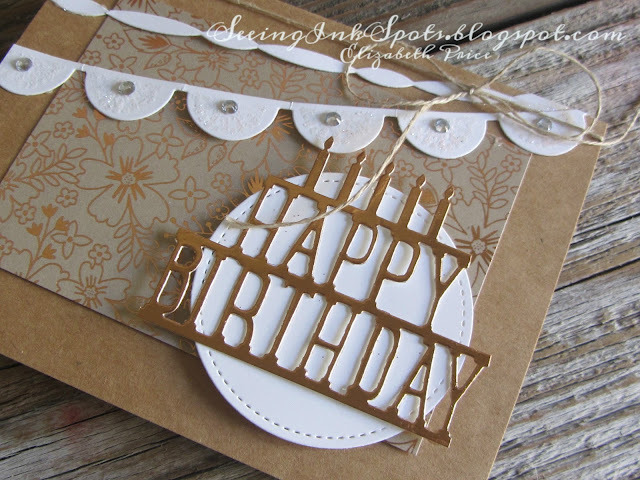 So why not put it on a card? 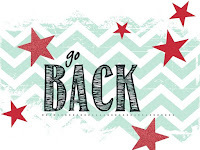 In fact why not put two? 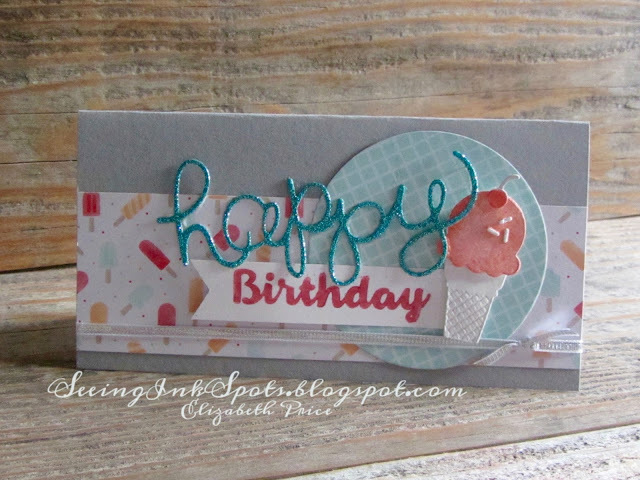 The Birthday Fiesta stamp set and Fiesta Time framelits were the first things that came to mind for this challenge. 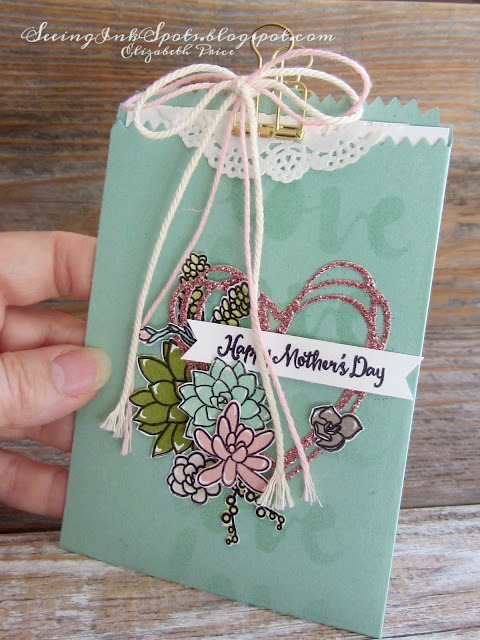 A beautiful Mother's Day pocket card made with the Oh So Succulent Bundle. 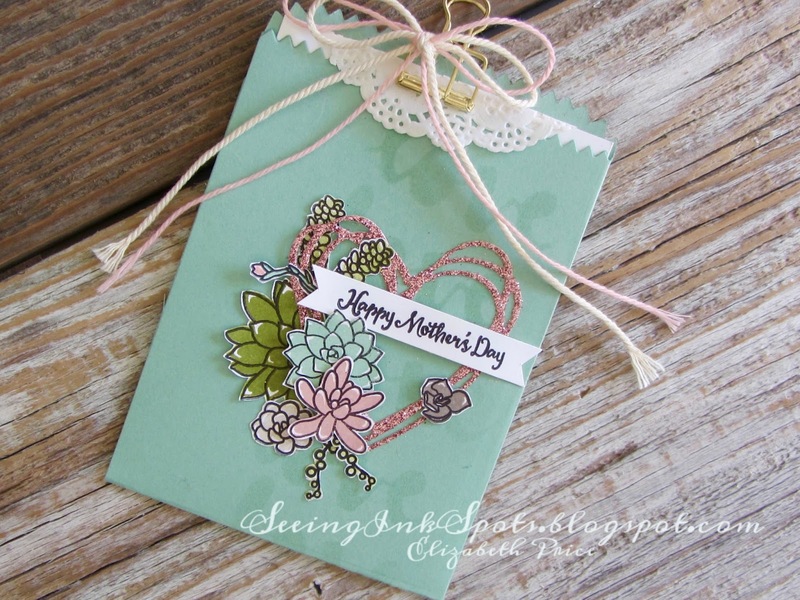 Look close a the Mint Macaron Mini Treat Bag and you will see a sponged "love" background. 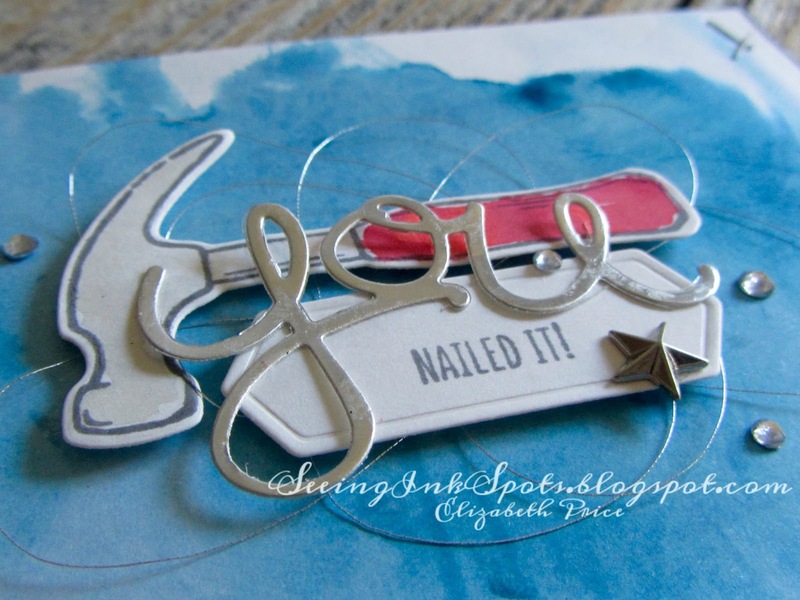 I had the negative scrap left on my stamp table so I used it as a stencil to lightly roll on some ink. Cute don't ya think? 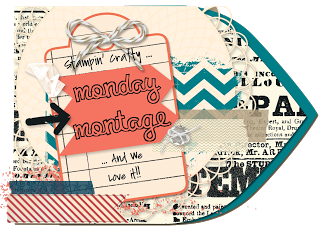 How about a quick post for today? 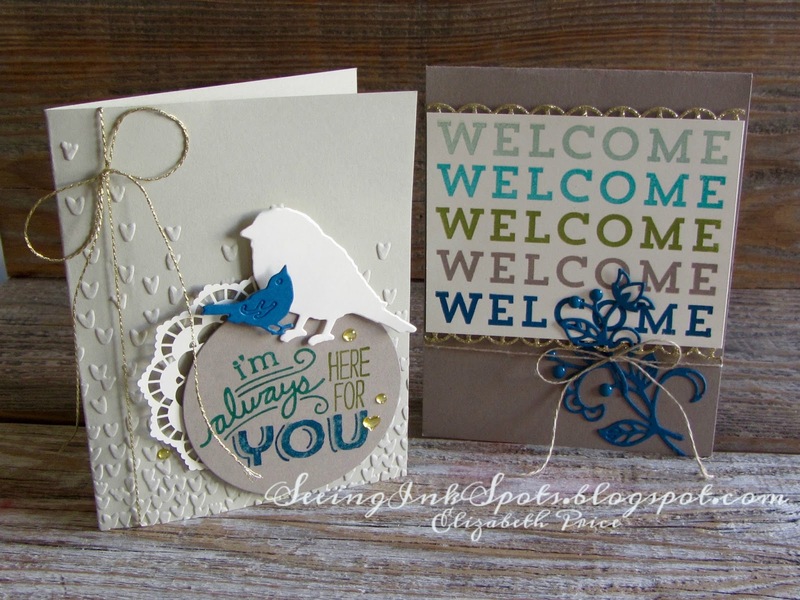 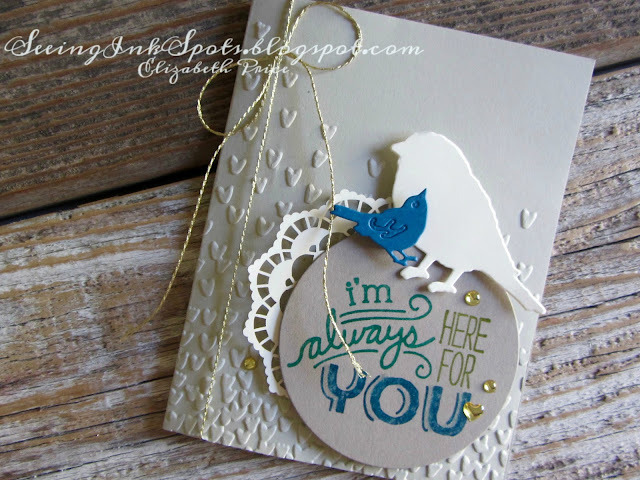 This card has a super easy feature and it's one of the pieces from the Window Box Thinlits. 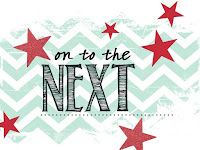 That thinlit set is moving to the top three of my favorites. I love the box it makes and the possibilities are super huge of what you can do with all the bits and pieces--and a background is just one of them. 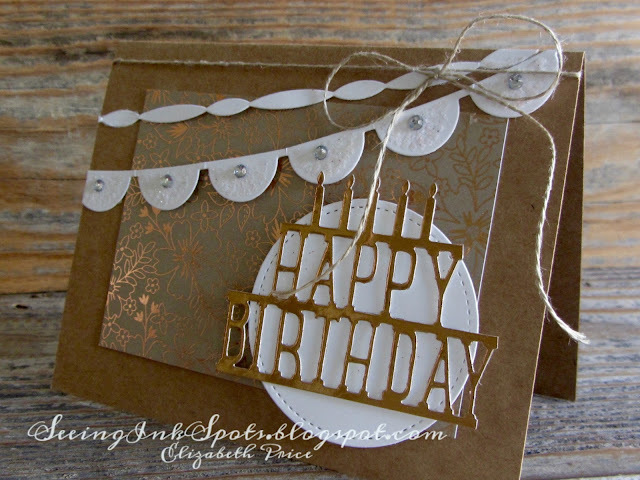 It's a subtle but a rich color combo to mix Kraft with Copper Foil and I love it. 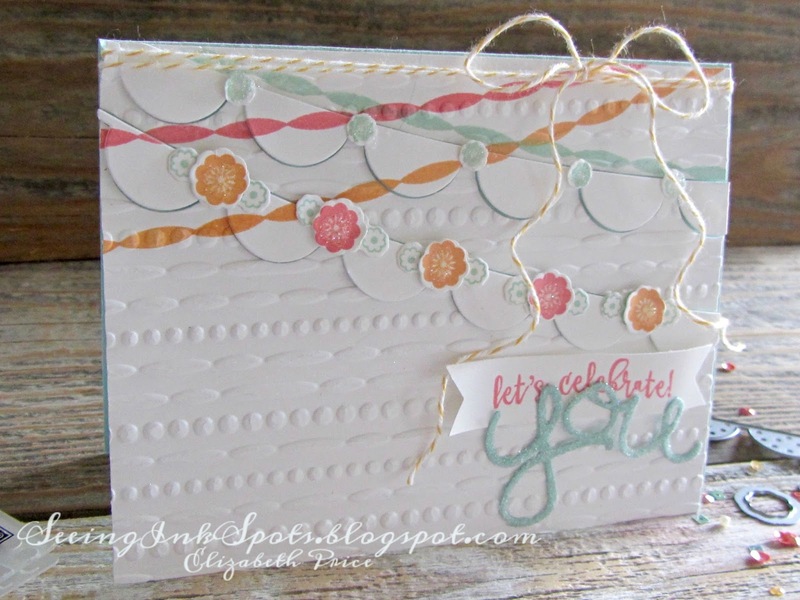 I have used a few framelit sets to complete this card for our latest sketch challenge at Hand Stamped Sentiments. 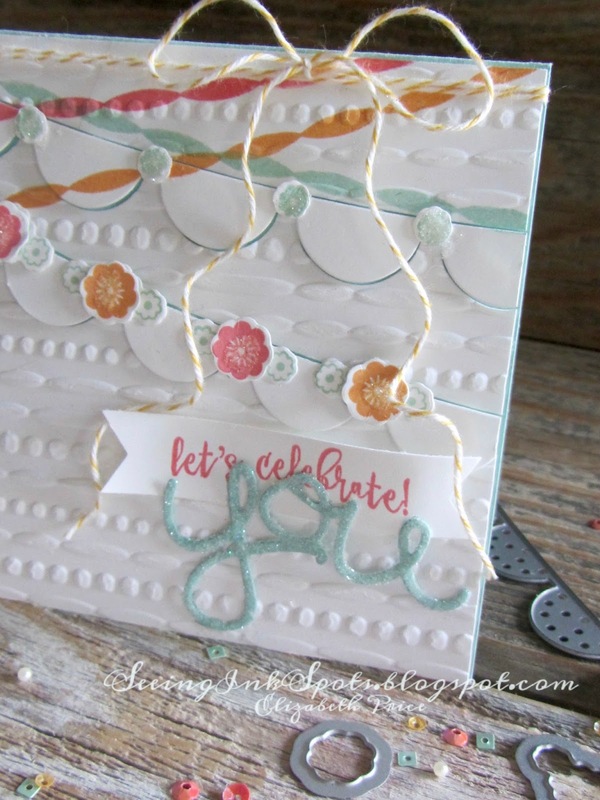 I used the Fiesta Time Framelits for the garland and banners and the Party Pop Up Thinlits for the greeting. 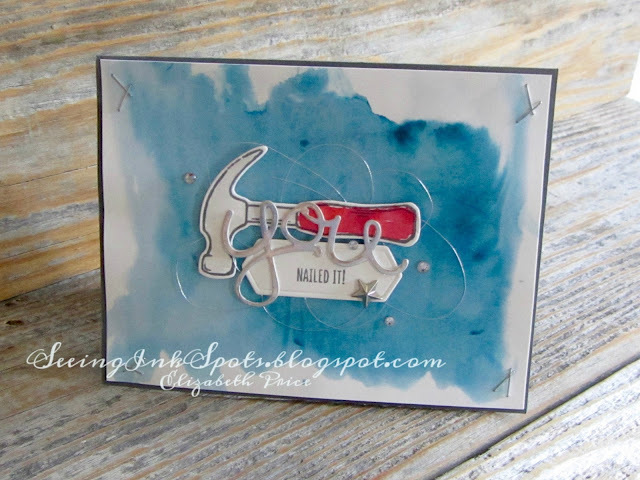 Watercolor wash background makes for a super fun challenge at TGIF. Check out our latest #TGIF103 challenge and then get to creating something to share--go for it! 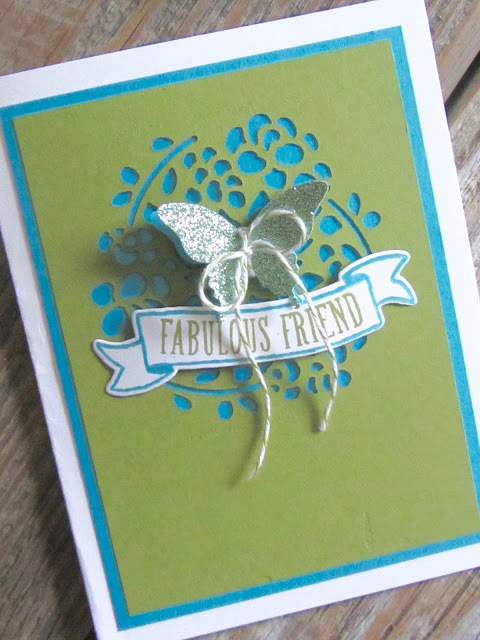 With blues being such a popular hue this season I grabbed my Dapper Denim Classic Ink Pad and got to work on a quirky card for a friend! I have taken liberty to expand on our latest color challenge at Hand Stamped Sentiments #HSS261. To me if the color palette includes Calypso Coral, Pool Party, and Smokey Slate then that opens up the deeper versions of those hues like Watermelon Wonder and Bermuda Bay. 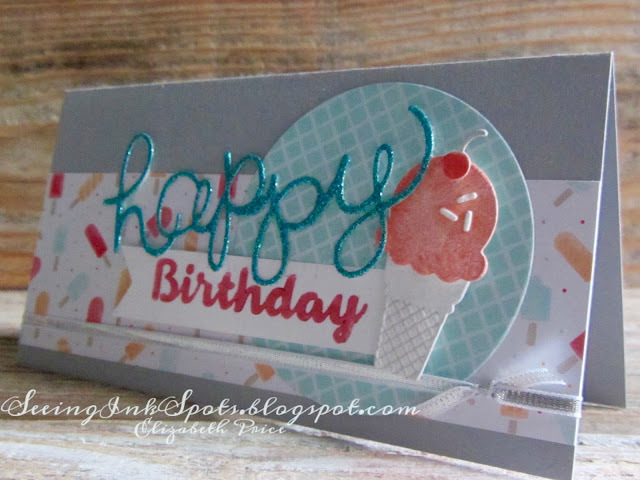 I have used the Cool Treats stamp set, Tasty Treats DSP, and the Frozen Treats Framelits to pull this card together. It's been a long time since I have used the Hello You Thinlits, so I dusted them off I cut a "hello" from the SAB Glimmer Paper. 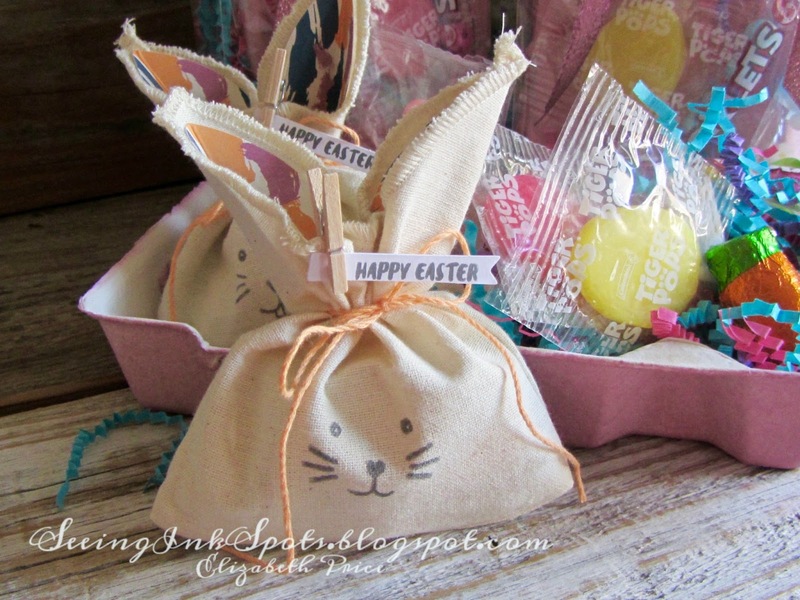 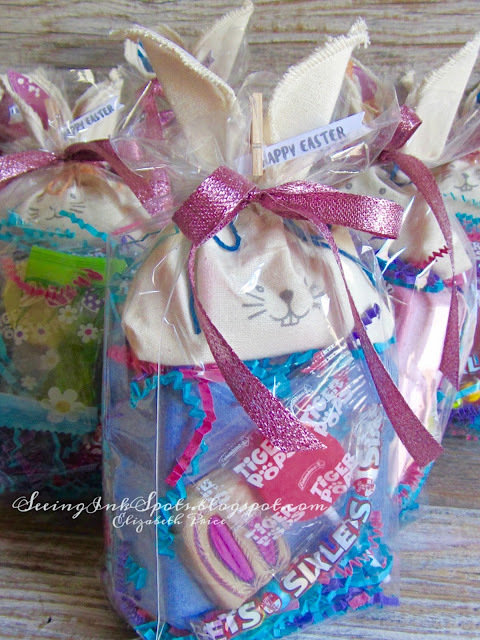 Check out these Easter Bags that I have ready for a cute group of girls. 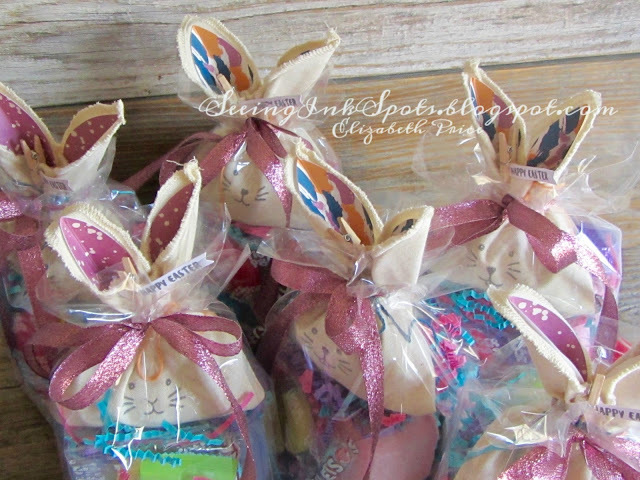 I had so much filling the Bunny Buddy bags from the March Paper Pumpkin kit and the Egg Carton Boxes that I thought I would share them for our Monday Montage Hop. 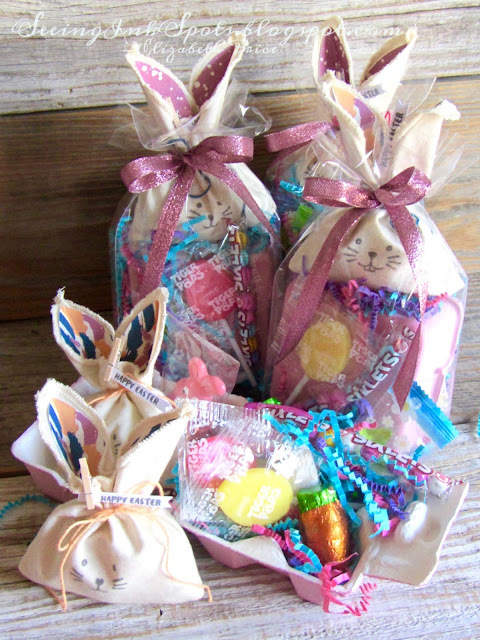 I started with the bags from the kit and still had way too many Easter treats left that I concocted a way to pack more goodies into each package. In a cello bag, from Stampin' Up! 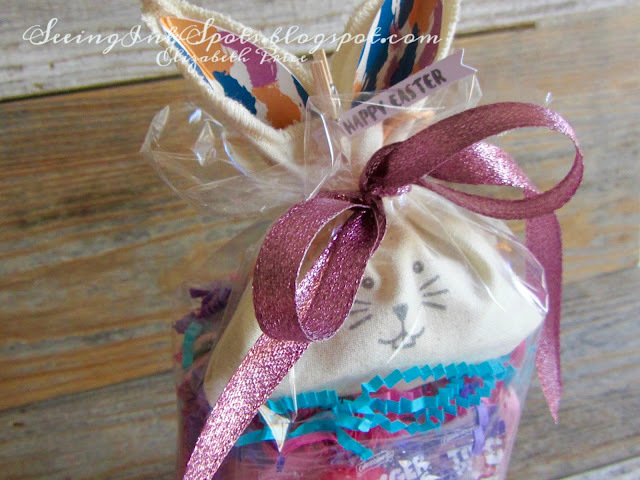 of course, I tucked in a bit of crinkle paper, an Egg Carton Box stuffed with candies, and then the filled bunny muslin bag. 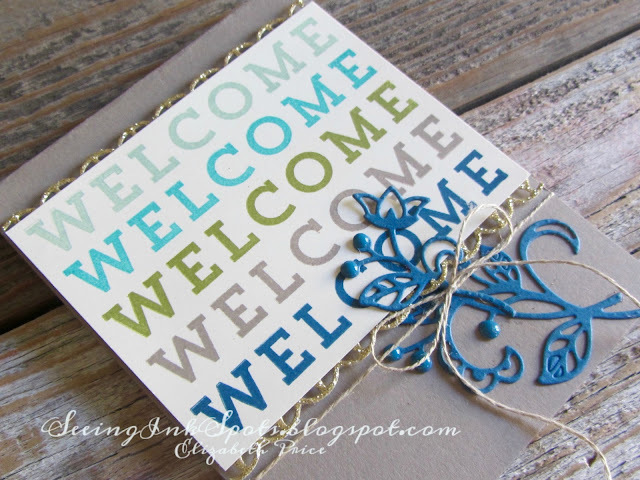 Welcome, welcome to our "Nurture and Nature, From Showers to Flowers" Creation Station monthly Blog Hop! You may have landed here from Dena Rekow's blog where she shares super cool projects, or from my sweet-sweat friend Julie Beltramo's blog, or you may have started with my blog. In any case do check out the entire blog hop and peruse our latest theme perfectly timed for April. 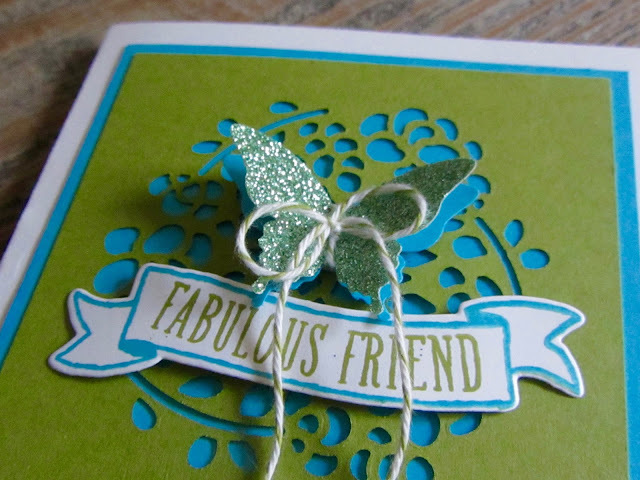 As I set out to create with this theme in mind I realized how ENORMOUS and how great the possibilities were. 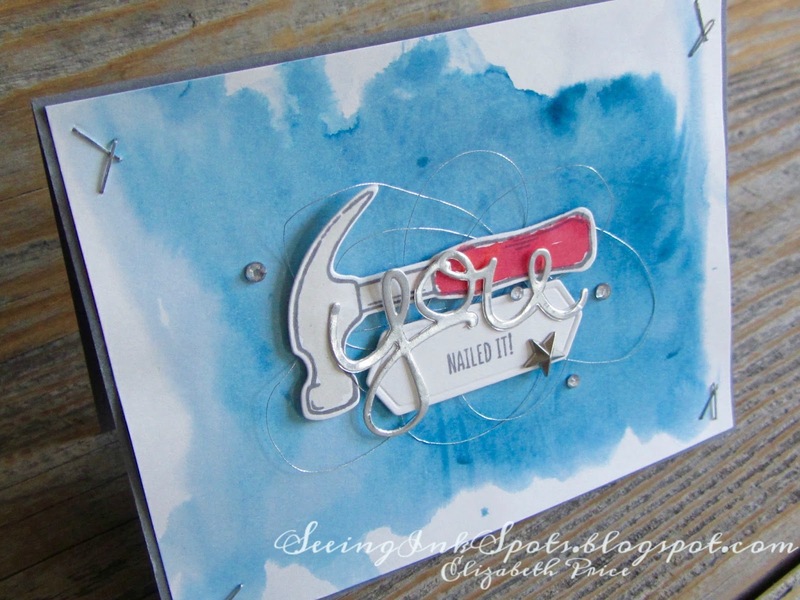 So great that I didn't know where to start. 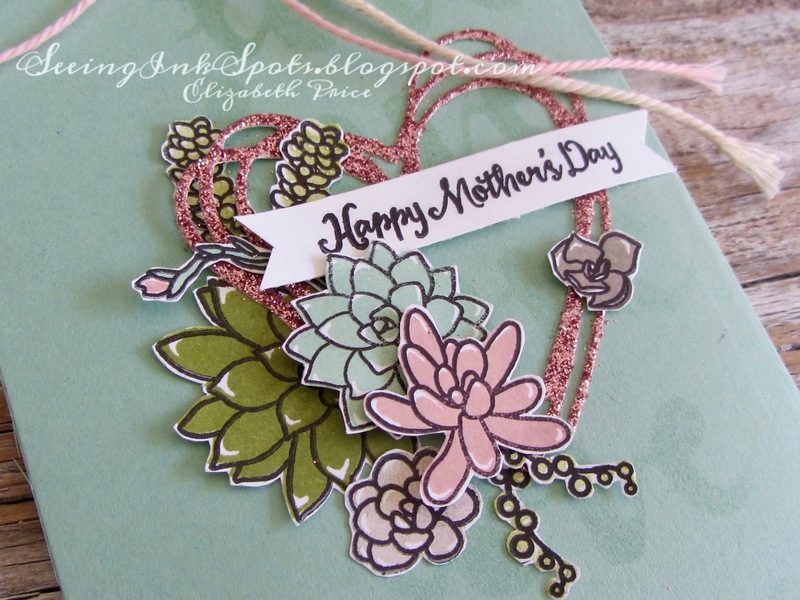 As a stamper it's easy to create flower cards as I have floral images galore, so I focused in on the word nurture. 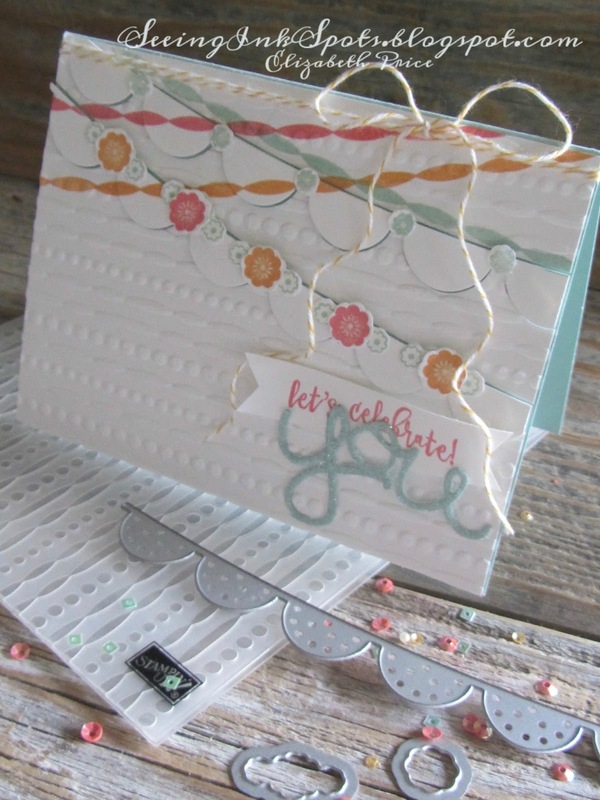 I thought Friendly Wishes and Vertical Garden were perfect stamp sets for our nurturing element of the theme. 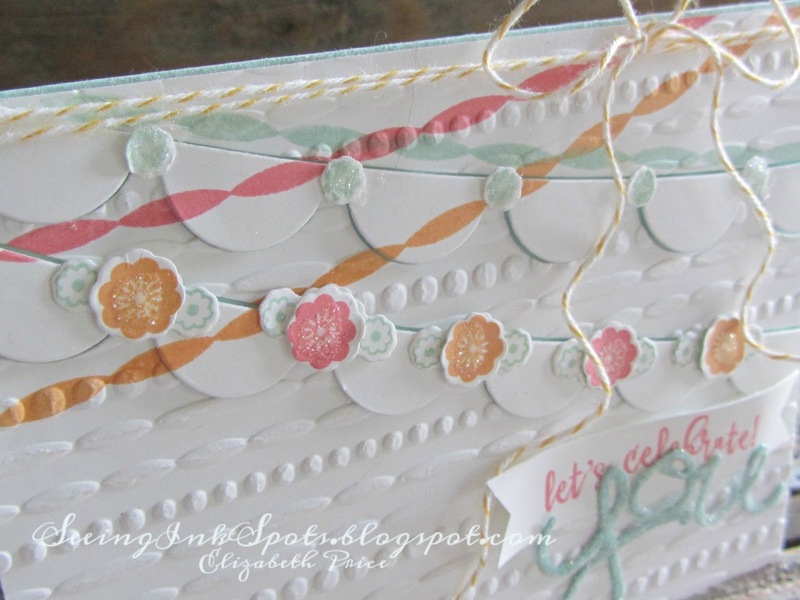 The Birds and Blooms Thinlits and Flowering Flourishes were obvious picks for the nature half of the theme.